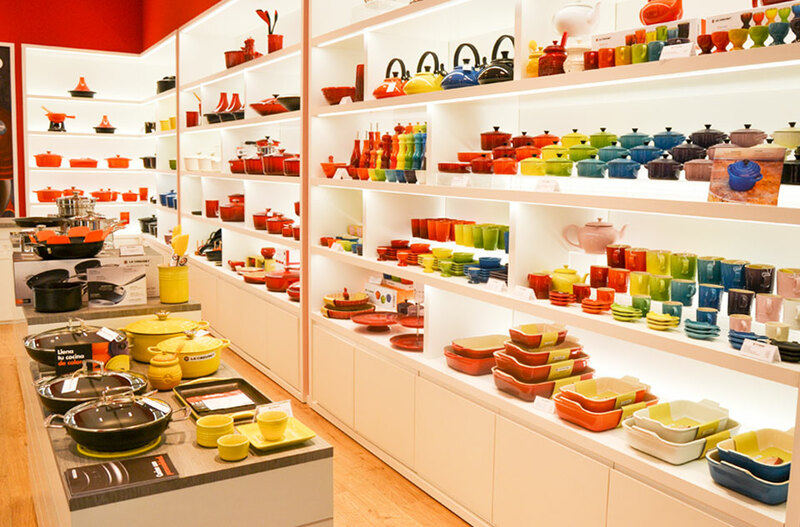 In 2016 our Dynamics AX client, Le Creuset, surpassed fifty points of sale, among their own stores and those of others, in the Spanish market. The latest, their own store in San Sebastian. The IFR project has included international collaboration in the deployment of Dynamics AX for Le Creuset's subsidiary in Canada. The second edition of the Marcom legal awards was held. The technological challenges of the Legal sector in the Senate. 8 books to become a leader.